Insolvency refers to a financial state of an entity where the entity is not able to pay back the debt to the creditors it owes. Protecting the debtor who is insolvent. Arranging the distribution of the debtor’s property among the creditors in the most economical manner. Discharging the insolvent person from the demands of the creditors. If a person/ company transfers all or most of their property, after being considered insolvent. Remain or depart out of the territories of India. Departs out of their residence. Avoid any sort of communication with the creditor. 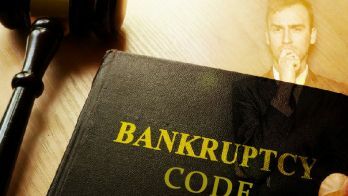 If the person/company has been judged as insolvent. If the property of the debtor has been sold to the government in order to repay the creditor. If the debtor has given notice to its creditor that he has stopped, or about to stop, the payment of their debts. If the debtor is imprisoned in execution of any for court for the payment of money. 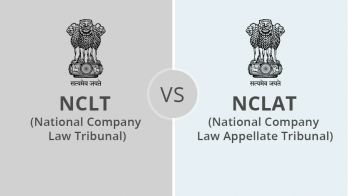 Under NCLT (National Company Law Tribunal), the debtors are the corporate debtors. 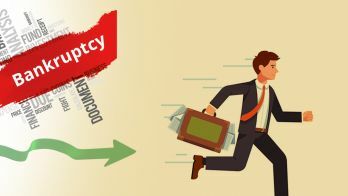 These corporate debtors can be any form of business entity such as One Person Company, Private Limited Company, Limited Liability Partnership, or any other form of legal business entity in India. If there is default in any payment, then the financial/operational creditor can deliver a demand notice of unpaid operational/financial debt copy of an invoice demanding the payment of amount involved in the default to the corporate debtor. By forwarding the attested copy of the record of the electronic transfer of the unpaid amount from the corporate debtor’s bank account. By forwarding the copy of the record that shows that the operational/financial creditor has cashed the cheque given to him/her by the corporate debtor. 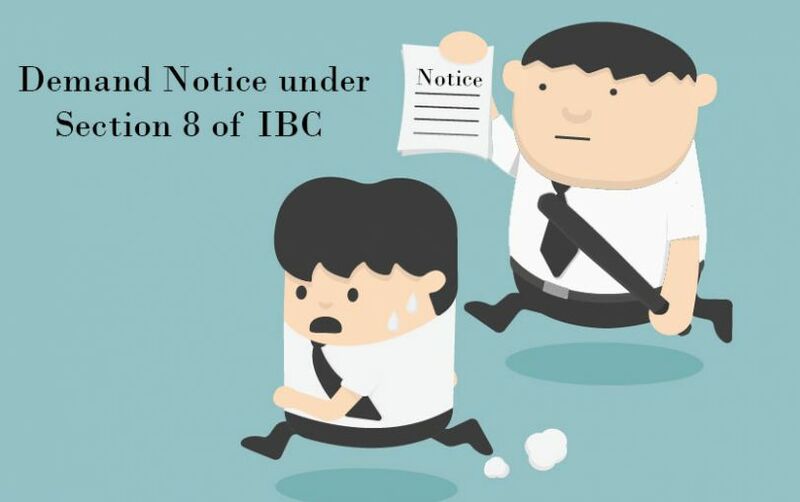 Note: Demand notice refers to the notice that the operational/financial creditor serves in order to demand repayments of the operational/financial debt in respect of which fault has occurred in the payment.